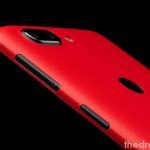 OnePlus 6 is the latest generation of flagship killers, that has come to rule the market. The device houses a 2.4 GHz octa-core Snapdragon 845 SoC, 6GB/8GB RAM and Full HD+ AMOLED display with a notch. 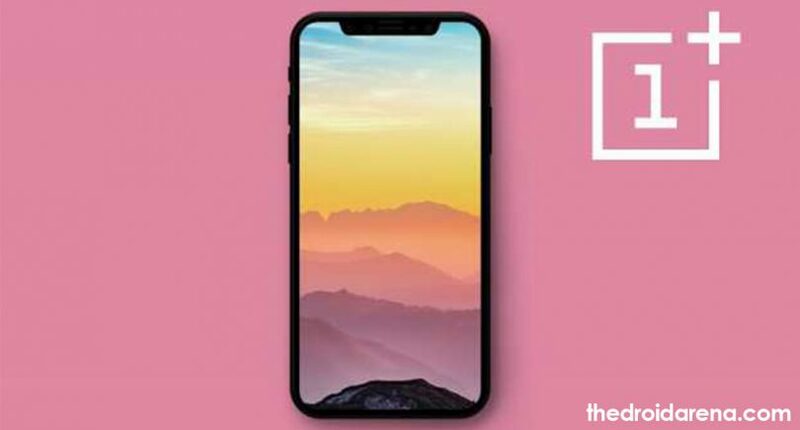 It is a direct competitor to Samsung Galaxy S9 and Apple iPhone X with its specs while staying significantly cheaper. OnePlus 6 is well received by the fans, which is quite evident with its sale of over a million in less than a month. 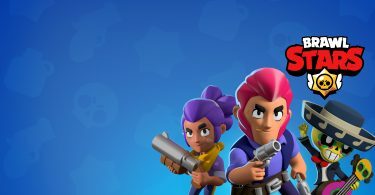 But after some time its launch, users began complaining about their device not connecting with computer. Actually, this is a driver related problem as your computer couldn’t install the drivers automatically. 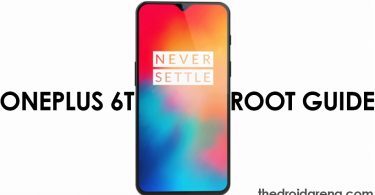 If you are one of the owners of OnePlus 6 and are encountering problems OnePlus 6 driver problem, in this post, we will tell you how to download OnePlus 6 USB drivers and Fastboot drivers on the computer. Also, don’t forget to check our post – How to Root OnePlus 6 and Install TWRP Custom Recovery. After downloading the OnePlus 6 drivers, you will be able to connect it to your computer and share/transfer files. First, you need to download USB drivers and then ADB/Fastboot drivers as without USB drivers, the ADB/Fastboot drivers won’t work. When you have both the drivers on your PC, you can transfer files between your computer and smartphone. 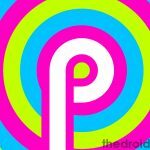 Moreover, after rooting the device with ADB/Fastboot tools, you can also install Android 9.0 Pie on your OnePlus 6. So, without wasting time, let’s go to our guide to install OnePlus 6 drivers on Windows and Mac. Like Samsung and some other device manufacturers, OnePlus doesn’t have a device management suite for their devices. So, if your computer fails to detect your device when you. connect it over a USB connection, you need to manually download and install the USB drivers for it to work. 1.First, download the OnePlus 6 USB drivers on your computer. 2. When the download is complete, run the OnePlus_USB_Drivers_Setup.exe file and it will execute the installer. 3. 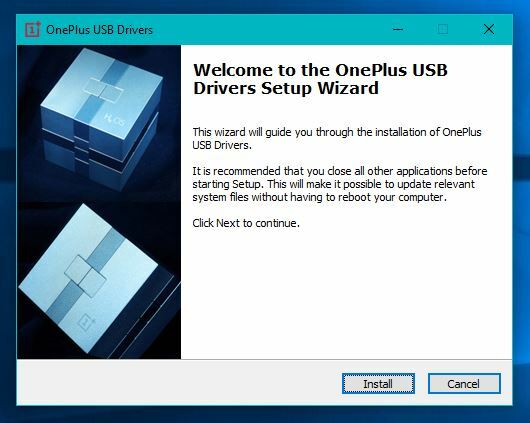 Now, go through the driver installation wizard to install the OnePlus 6 drivers on PC. 4. Then, connect your OnePlus 6 device to the computer with a Type-C USB cable. 5. Wait for a few moments for your computer to recognize the device and setup necessary files. Then, you will be able to transfer files between your computer and OnePlus 6. On Mac computers, you can download the Android File Transfer Utility to transfer files between computer and OnePlus 6. Android File Transfer is a free utility from Google for Android smartphones and tablets. You won’t need any other USB drivers to transfer files between Mac and OnePlus 6 is you have this utility. 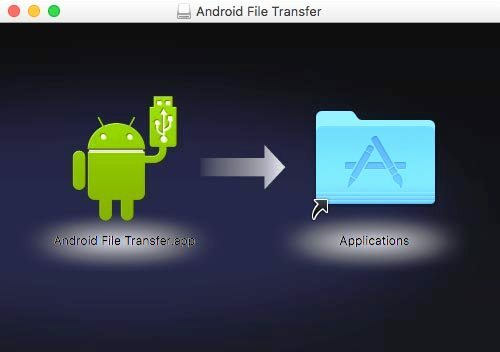 1.First, download Android File Transfer on your Mac. 2. Now, run the AndroidFileTransfer(OSX).dmg file on the desktop. 3. Drag the Android File Transfer.app to the application folder and it will start the installation process. 4. Then, connect the OnePlus 6 with your Mac using a Type-C USB cable and wait for the computer to detect the device. 5. Tap “Allow” on the phone screen when asked to communicate with the computer and the Android File Transfer will launch automatically on your Mac. Device drivers are necessary for establishing a connection between a computer and an Android smartphone. Most of the time, the computer can install the drivers automatically. But if it doesn’t, you will need to manually install the drivers. 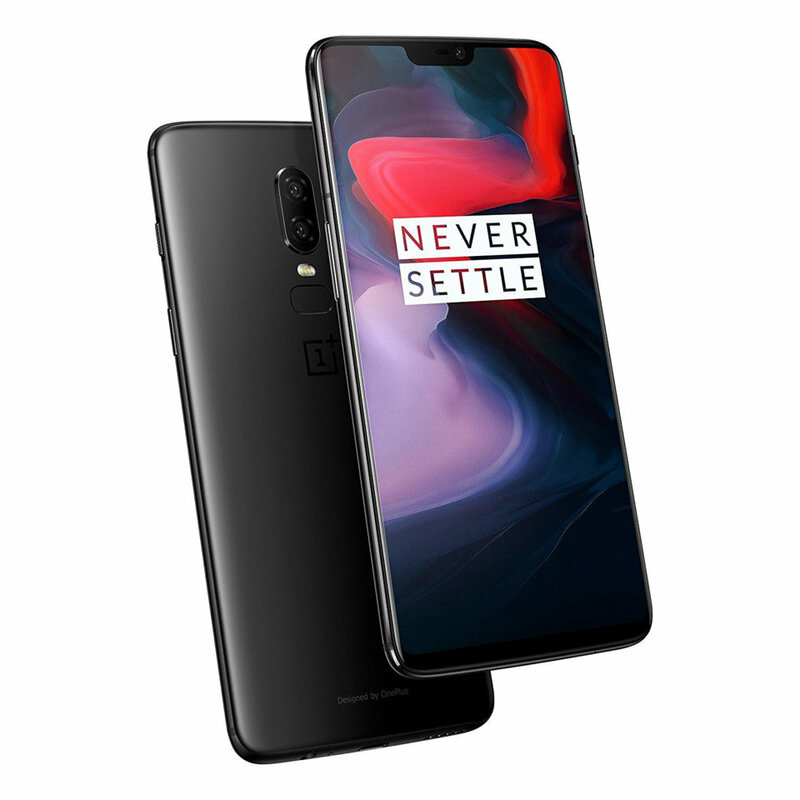 In this post, we have discussed how to download necessary drivers for OnePlus 6 on Windows and Mac so that you can use your smartphone to the fullest. 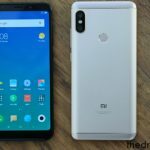 How To Root Xiaomi POCO F1 and Install TWRP Recovery [Working Guide].